Expand your impact. Empower others. We are committed to empowering individuals and communities by creating sustainable job opportunities. Through our partnerships, we work to provide the means for commerce and development to areas in need. 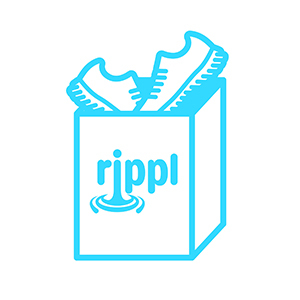 Rippl is an organization that collects new and used shoes to create job opportunities. Ready to take the next step? Donate your shoes or get others involved with a shoe drive. We'll help!